There was a time when the best dive bars in San Francisco were the best bars in San Francisco. Now, the times have changed and some people say they aren’t fans of dive bars at all. Whether you’re a fan of dive bars or not, there is still plenty of reasons to love and visit them. Dive bars in San Francisco had an appeal to them because they didn’t require you to dress up or even really care about how you look. 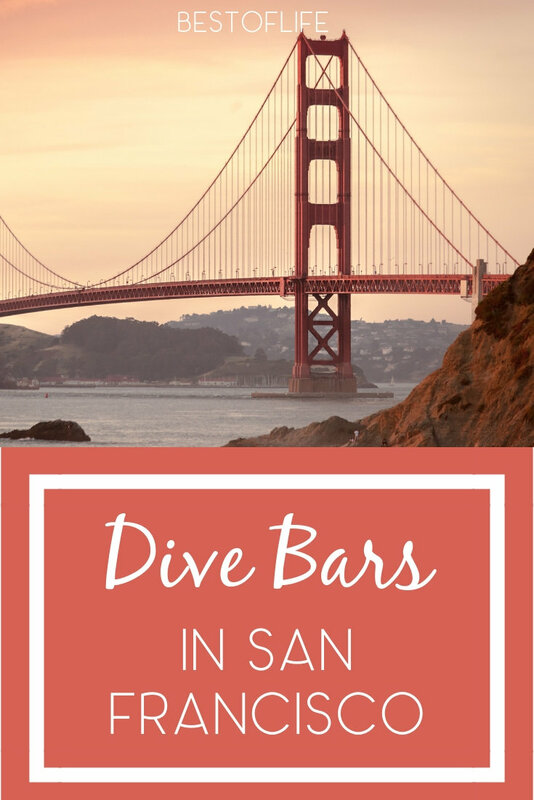 Dive bars in San Francisco are like many other dive bars; they offer a unique experience with amazing music for a fun twist on a night out. Just like no one cares about what you look like at a dive bar, no one cares about what the dive bar looks like. The best dive bars in San Francisco are bars that have no frills or extras. Instead, a dive bar in the city is a place where you can just grab a drink and that’s that. 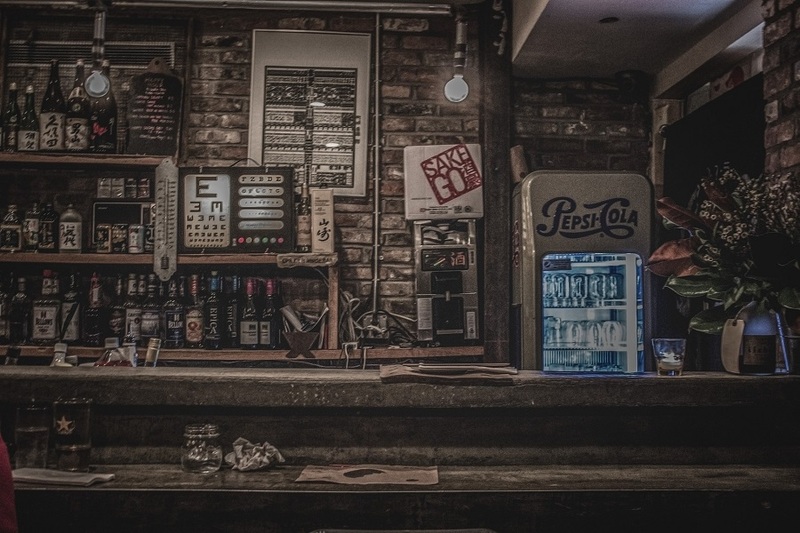 The reason dive bars became so popular is because of the relaxed setting they provided. There is no pressure of a night out on the town and because of the lack of extra decor, the drinks are often cheaper. If you’re looking for a cheap drink without having to get all done up for the occasion, head to the dive bars. They won’t let you down. Find Li Po Cocktail Lounge in Chinatown or on the late Anthony Bourdain’s tv series. This cocktail lounge may sound like a fancy place but it has long been known as a dive bar in San Francisco. This bar has all the booze you could need and none of the frills of a fancier bar in the city. Instead, come to Li Po for the Chinese mai tais, the drink that put this place on Anthony Bourdain’s radar. Market Street isn’t really known for providing cheap places to hang out. But if you go far enough on Market, you’ll find Lucky 13. This bar has everything you could want from any of the best dive bars in San Francisco, a jukebox with punk music, PBR at the ready, oh, and dogs are allowed in this bar. The building is hard to miss, as it is blood red and has a big cat face on the front of it. Welcome to the Mission District, where everything has been renewed but Shotwell’s is holding strong. Here, you’ll find strong drinks, plenty of locals, and a bartender who will get picky about any music you try to play on the jukebox. Shotwell’s is the ideal dive bar in the Mission District and while some people may be there “ironically”, you can visit for the cheap drinks and the heavy-handed pours. One thing that is interesting about the best dive bars in San Francisco is the mixture of people you will find at those bars. 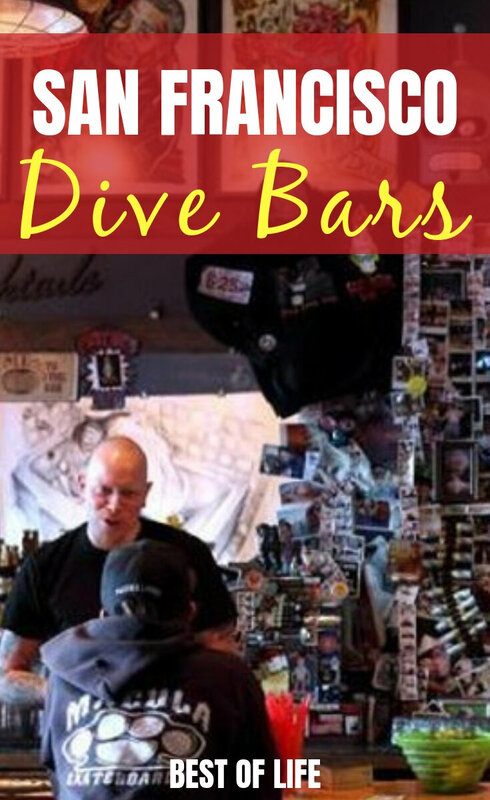 There are many different dive bars that you will walk into in the city where you will find business folks chatting it up with hipsters and the mixture just continues. Thieves’ Tavern is a prime example. Here, you’ll find people from many different walks of life, all just looking for a good drink. Dogs are welcome at Bender’s Bar & Grill. Just make sure your bar food doesn’t get snatched from your plate as you down that cheap shot you just bought. Bender’s is an interesting bar, with a long history of being one of the best dive bars in San Francisco. The only warning you will need about this place is that it is not the place to go and grab a drink while reading a book. You could come in after a long day at work or just stop by to grab a drink with friends on the weekend. 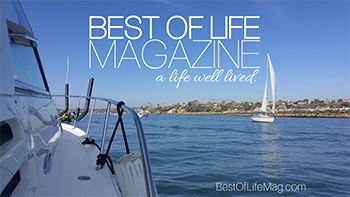 Nothing is better than a very relaxed setting where you can grab a good drink and relax.